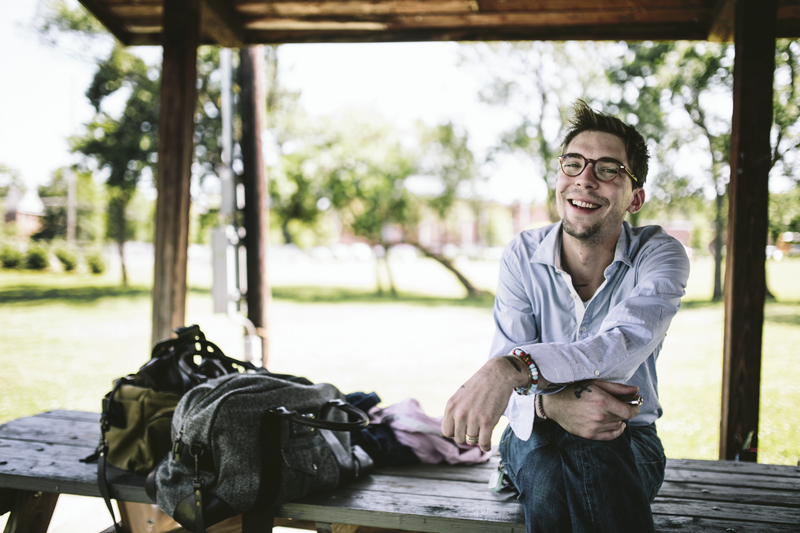 Next month, Justin Townes Earle releases Single Mothers (Amazon) – his first album in two years. While JTE has struggled with drugs and alcohol and had a few outbursts over the years, press materials note he’s recently married and sober – a shift that sets the tone for this record, which was written from a point of maturity that we’ve not seen before on past records. Much like JTE’s last album, Nothing’s Gonna Change The Way I Feel About You Now, Single Mothers was recorded live. It has no overdubs or additional performers than the ones on tour with Justin and involved very few rehearsals (just like JTE’s tours). He calls the album Americana, but (just like us) doesn’t really know what that means anymore with so many poppy bands (that don’t want to be called pop) claiming the genre. “I don’t really know what Americana means anymore. That’s not a slant on Americana, it’s just become a very unclassifiable genre,” he says. JTE plays Stage 48 in Hell’s Kitchen just as Single Mothers rolls out for sale on September 9th. Here’s the first single, “White Gardenias,” a song about Billie Holiday. UPDATE: Note that a previous version of this story noted JTE was “remarried” in error. This is his first marriage. I’ve only been married once. You’re headline is wrong. So sorry, man. My mistake. Updated that headline.